The last post mentioned the Golden Eagle and the Sea Eagle. 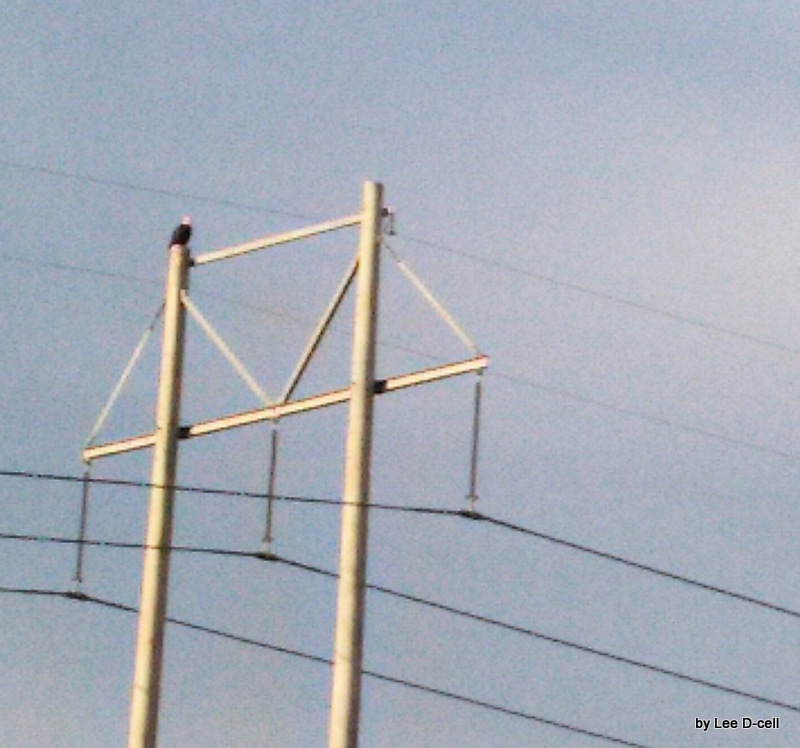 We were privileged to have seen the Bald Eagle [almost daily here in Polk Country this time of the year. 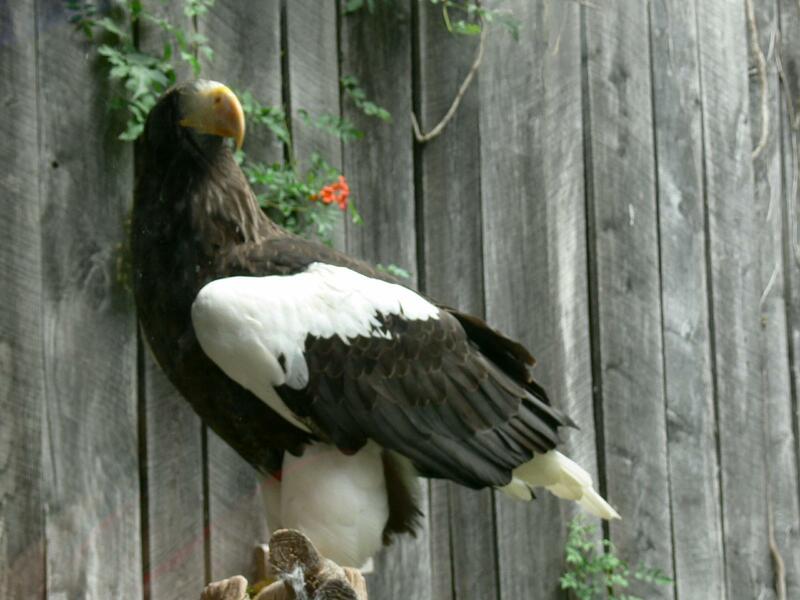 ], the Golden Eagle, and the Steller’s Sea Eagle. Just thought you might like a size comparison. The above photo was taken at the National Aviary in Pittsburgh, PA. 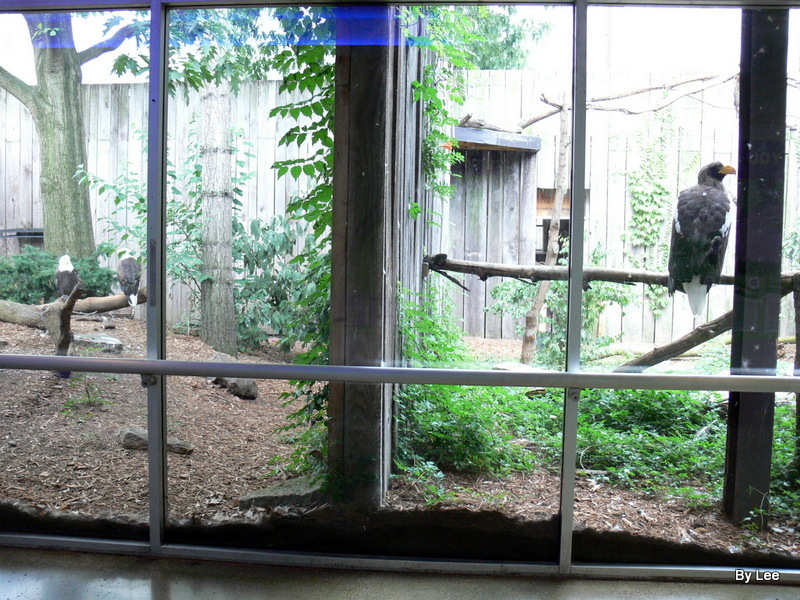 The two exhibits were side by side and I was overwhelmed at the size of the Steller’s Sea Eagle on the right, and the Bald Eagle on the left. I backed up so I could get them both. What a difference! Thought you might enjoy watching and listening to Bellamoonnature’s Bald Eagle video. “E” is for Eagles, Eiders, Egrets, Emus, Earthcreepers, Eagle-owls, Euphonias, Elaenias, Eremomelas, Elepaios, and/or Emerald hummingbirds — plus whatever other birds there are, that have names that begin with the letter E.
This present study (i.e., “‘E’ Birds, Part 1”) will focus on Eagles and Eiders. But first, because this blogpost-article calmly continues an alphabet-based series on birds, we look at Psalm 119:33-40, — thereafter we review two categories of birds that start with the letter “E”, namely, Eagles and Eiders. Using alphabet letters, to order a sequence of information, has Biblical precedent, as is noted in the four earlier articles in this series of “alphabet birds” — i.e., “A birds”; “B birds”; and “C birds”; and “D birds”. The perfect example is the “acrostic” pattern of Psalm 119, the longest psalm (having 176 verses! ), which psalm has 22 sections (comprised of 8 verses per section), representing the 22 letters of the Hebrew alphabet. (Compare that to the English alphabet, which has 26 alphabet letters, and/or to the Norwegian alphabet, which has 29 alphabet letters.) The sentences in each section start with the same Hebrew letter: Verses 1-8 start with ALEPH, Verses 9-16 with BETH, Verse 17-24 with GIMEL, and so forth. In this serial study’s lesson, the fifth octet of verses in Psalm 119 (i.e., Psalm 119:33-40), each sentence starts with HÊ (pronounced “hay”, like what horses eat), the Hebrew consonant equivalent to the English “H”. 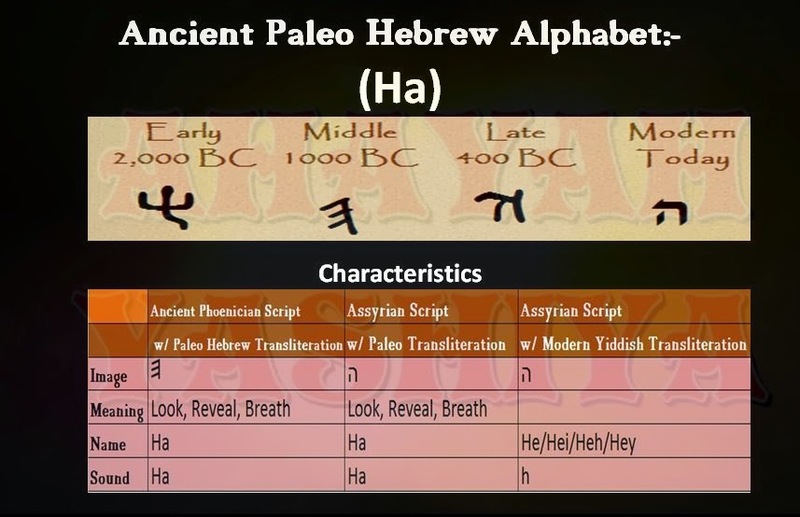 The word based upon this letter is HÊ’, (also pronounced “hay”, like what horses eat), which is routinely translated as a “Behold!” (or “Lo!”) in the Old Testament (see YOUNG’S ANALYTICAL CONCORDANCE, Index-Lexicon to the Old Testament, page 18, column 4), such as in Ezekiel 16:43 & Genesis 47:23. The Aramaic equivalent, HÂ’ (pronounced “Ha!”) appears in Daniel 3:25, when King Nebuchadnezzar was shocked to see what surprisingly happened in the fiery furnace, after Shadrach, Meshach and Abednego were unjustly thrust therein. 33 Teach-me [hôrênî], O LORD, the way of Thy statutes; and I shall keep [a form of nâtsar] it unto the end. 34 Give-me-understanding [habînēnî], and I shall keep [a form of nâtsar] Thy law; yea, I shall observe [a form of shâmar] it with my whole heart. 35 Make-me-to-go [hadrîkēnî] in the path of Thy commandments; because therein do I delight [a form of ]. 36 Incline [haṭ] my heart unto Thy testimonies, and not to covetousness. 37 Turn-away [ha‘abēd] mine eyes from beholding vanity; and quicken Thou me in Thy way. 38 Stablish [haqēm] Thy word unto thy servant, who is devoted to Thy fear. 39 Turn-away [ha‘abēd] my reproach which I fear: for Thy judgments are good. 40 Behold [hinnēh] ! — I have longed after Thy precepts; quicken me in Thy righteousness. As noted before, Psalm 119 is all about God’s revelation of truth – especially truth about Himself – to mankind (in a comprehensive “A to Z” panorama). The most important revelation of truth that God has given to us, and the most authoritative form of truth that we have, is the Holy Bible – the Scriptures (2nd Peter 1:16-21). Here, the octet of verses in Psalm 119:33-40 is dominated by references to the Scriptures, using the terms “Thy statutes” (verse 33), “Thy law” (verse 34), “Thy commandments” (verse 35), “Thy testimonies” (verse 36), “Thy way” (verse 37), Thy Word” (verse 38), “Thy judgments” (verse 39), and “Thy precepts” (verse 40). Notice how the “theme” of the Hebrew noun hê’ appears frequently in this section of Psalm 119 – because when you behold a “window” of valuable/relevant information, provided by God, you “watch out!” — i.e., you look and see what is important for you to learn about, that helps you with your God-designed destiny. 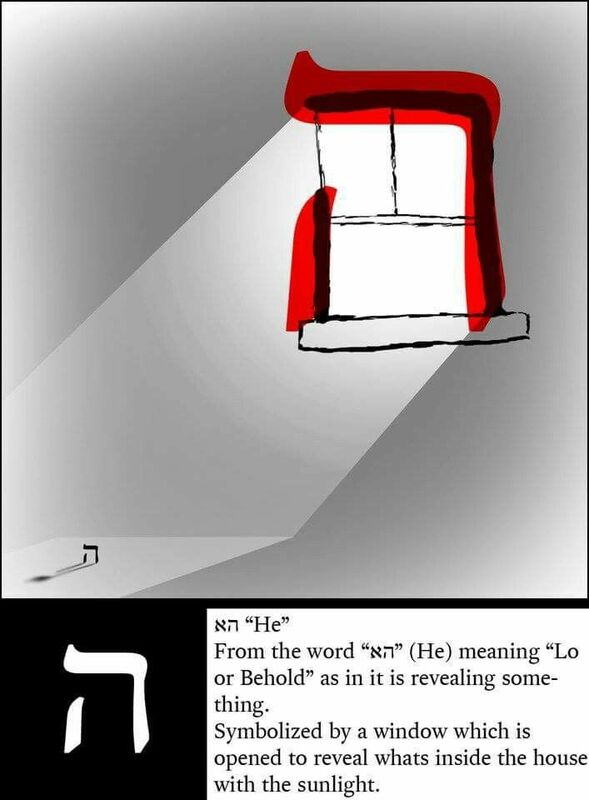 Accordingly, the Hebrew letter HÊ’ alerts our attention to vitally important information – such as the sobering cause-and-effect logic of God’s punishment of wickedness (Ezekiel 16:43), or the providential opportunity to live and thrive in a well-provided-for situation (Genesis 47:23), or the astounding sight of a miracle happening inside a burning fiery furnace (Daniel 3:25). But what about the running theme of alertness in Psalm 119:33-40? Behold! In Psalm 119:33, the psalmist requests teaching from the LORD, in order that the psalmist “keep” God’s way completely. A person cannot practice God’s truth, in daily living, with first learning what God’s truth is — this is practical logic that Ezra exemplified in his life (Ezra 7:10). Two Hebrew verbs appear in Verse 33, “teach” (a causative active imperative form of YÂRÂH, which refers to the action of projecting, i.e., casting a projectile such as an arrow or spear) and “keep” (a simple active imperfect form of NÂTSAR, which refers to guarding, preserving, conserving, protecting). The idea here is that the psalmist is alert to his need to vigorously dive into – like an arrow being forcibly shot into God’s assigned missions in life – which involve the spiritual pathway of God’s statutes, in order for the psalmist to guard those statutes (in daily living) “to the end”. This is not a relaxed scenario! If God’s Word was like a swimming pool, the psalmist is asking God to “throw him into the deep end”, so that the psalmist is confronted with challenges needful for “finishing strong” in his spiritual journey! Psalm 119:34 is similar in meaning to Verse 33, because the psalmist again is seeking to “keep” (NÂTSAR) God’s Word, which this time is called God’s “law” (TÔRÂH), so that the psalmist can be careful in attending to (SHÂMAR) God’s law with his “whole heart”, like a watchman on a city wall. To do this, the psalmist asks God to give him “understanding” (a causative active imperative form of the Hebrew verb BÎN — literally exhorting God to cause the psalmist to understand what is needful, to achieve the goal of carefully living by God’s Word, with his “whole heart”. This too is no relaxed scenario – very serious understanding, discernment, judgment is needed. So this verse shows the psalmist being watchful, living life with “eyes open”, to know what is really going on in life. Sydney (photo at about age 2), who loves God, and who likes Him too! In Psalm 119:36, the psalmist asks God to “incline” his heart toward God’s “testimonies”. The word translated “incline” is a causative active imperative form of the Hebrew verb NÂṬÂH, which refers to the action of stretching or spreading out (e.g., spreading/stretching out a tent in Genesis 33:19 & Exodus 33:7, and arching a spear in Joshua 8:18 & 8:26), so the psalmist is beseeching God to stretch his heart toward God’s testimonies. This is no lackadaisical request! Of course, the testimonies of God’s witnesses were not of slight importance – the fate of families, communities, and even and nations would depend upon how such testimonies were received (or not received) — see, e.g., Deuteronomy 8:9 & 32:46; 2nd Kings 17:13-15; Nehemiah 9:26-34; Psalm 78:56; Isaiah 8:20; Amos 3:13; John 3:32 & 4:44; Acts 1:8; 1st Corinthians 15:15; Ephesians 4:17; 1st Thessalonians 4:6; Hebrews 12:1; 1st Peter 1:11; 1st John 4:14; Rev 22:16 & 22:20. In other words, watch out! — God’s testimony, provided by God’s witnesses, is never to be trifled with. The psalmist wants the opposite of shying away from God’s testimonies; the psalmist wants to stretch toward God’s testimonies. In fact, the psalmist is actually pleading with God, asking God to make the psalmist to stretch him toward God’s testimonies, as opposed to the psalmist being inclined (i.e., “stretched”) toward seeking worldly “gain”. This cannot be a passive enterprise – in order for us to stretch toward God, and toward what honors God (i.e., what Colossians 3:2 calls “the things above”), we must affirmatively pull our hearts away from the worldly “treasures” that all-too-often compete with God, as our heart’s affection. In Psalm 119:37, the psalmist asks God to turn the psalmist’s eyes from visons of vanities, as the psalmist recognizes that real life is experienced only in the ways of God. The verb translated “turn away” (in Psalm 119:37) is a causative active imperative form of the Hebrew verb ‘ÂBAR (literally, “to pass through”). Thus, the psalmist is imploring God to make the psalmist to “pass through” (or “pass over”) the lying sights of worldly temptation and folly. In other words, the psalmist does not expect divine deliverance, from worldly vanities, to come in the form of escape so much as to come in the form of a successful endurance (see 1st Corinthians 10:13). To achieve this result, the psalmist (and we) must pay alert attention to what is reliable and true — and (likewise) refuse to be distracted by what is ultimately illusory and false. [Regarding the inherent distractiveness of deceit, see “Staying on Track, Despite Deceptive Distractions”. In Psalm 119:38, the psalmist asks God to make what He says to “arise” (using a causative active imperative form of the Hebrew verb QÛM) – i.e., whatever God’s promises He must establish. As mere mortals we cannot, by ourselves, establish God’s will on earth. God must make His own Word happen — and He is ready, willing, and able to do just that (see Isaiah 14:24 & 14:27)! Yet notice who the intended beneficiaries of God promises are: “those who fear Thee”, i.e., those with reverential awe of God, those who worshipfully fear His power and holiness – and that should describe us. Obviously this is not a lackadaisical matter – this is something we must pay close and sober attention to, especially if we hope to be on the “good side” of God’s promises. In Psalm 119:39, the psalmist begins with the same Hebrew verb that Verse 37 began with, ‘ÂBAR (literally, “to pass through”), this time asking God to cause the psalmist’s self-dreaded “reproach” to pass through, i.e., the psalmist is fearful of his own fallibility and faultiness, and rightfully so – as we all should be. The psalmist’s prayer is a prayer of dependence — God needs to protect us form ourselves. The old saying is true: we are our own worst enemies. Accordingly, we need for God to take/pull us through our own shameful sinfulness, overruling our inherent sin-nature (which we inherited form Adam our first forefather), so that we can freely live for Him. But only God’s truth can free us from our sinful selves; only the Scriptures give us the truth that sets us free (see John 8:31-32). Thus, God’s Word is liberating. As the psalmist here says, God’s ordinances are “good” – they are the real daily nutrition that our lives must have, spiritually speaking (Matthew 4:4) — see “Real Freedom Only Comes from Real Truth”, posted at (from the April AD2013 issue of ACTS & FACTS). In Psalm 119:40, the psalmist starts the verse with the exclamation “Behold!” (Hebrew: HĪNĒH), which repeats the tone of this octet of verses. The last word in this verse is an intensive active imperative form of the Hebrew verb CHAYAH (meaning “to live” or “to have life”). Thus, the psalmist is beseeching God to give him life “in Thy [i.e., God’s] righteousness”, because the psalmist “has longed for” (simple active perfect form of the verb TÂ’AB) a life that harmonizes with God’s ordinances/judgments. In other words, the psalmist connects real living to God’s gift of His own righteousness, that fits the worthy goal of living according to God’s judgments. This is no careless approach to daily living! This requires careful dependence upon God — only He can give us a good life. In sum, Scripture-based living is not easy – it requires watchfulness, alertness, caution, sobriety, and complete dependence upon God’s Word-based guidance. Thus we see the theme, woven throughout the octet of HÊ’ verses (Psalm 119:33-40), is that we need to be alert while living life on earth (i.e., “Watch out! Beware! Hey! Pay attention!”) — and that God’s Word is what equips us to be properly alerted to what is really happening in and around us. After that lesson (from Psalm 119:33-40), about the value of careful attentiveness, it is appropriate to consider some EAGLES, those huge raptors that illustrate super-keen eyesight, telescopic eyes that they routinely use for the serious business of catching prey on land, in air, and even at the water’s surface. 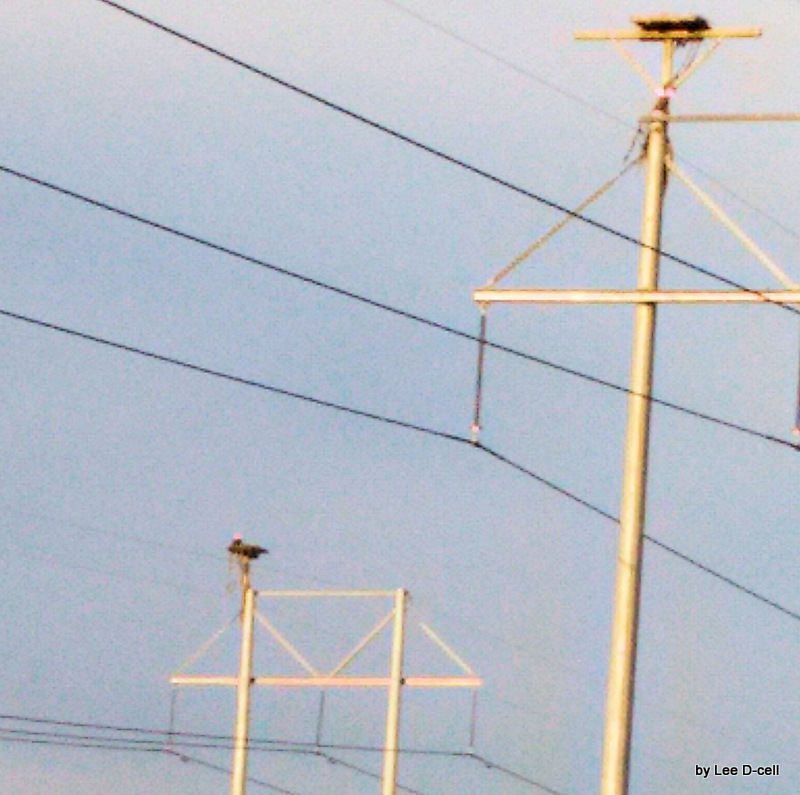 Regarding Eagles, see Lee Dusing’s “Sunday Inspiration: Eagles”, as well as her “Bible Birds: Eagles”. 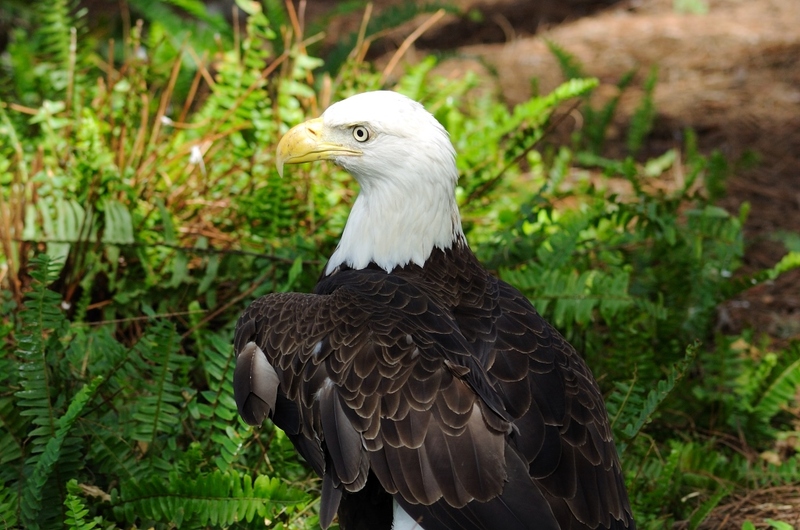 The best known eagle, for Americans, is the USA’s national bird, the BALD EAGLE. Frequenting saltwater shorelines, these hawk-like fish-eating raptors are well-populated in coastal Alaska, as is reported in “Alaska’s Bald Eagle”, which is quoted below. 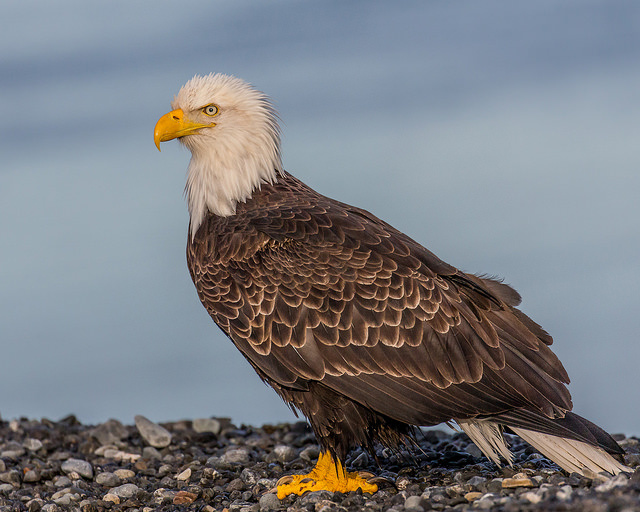 Bald eagles may enjoy abundant fishing opportunities, in Alaska and in other coastwater and riverine areas, but life has not been easy for these carnivores, due to the accumulation of poisons in food chains they depend upon. Driven to near extinction due to DDT [via its byproduct DDE] poisoning and illegal killing. Now making a comeback in North America. Returns to same nest each year, adding more sticks, enlarging it to massive proportions, at times up to 1,000 pounds (450 kg). 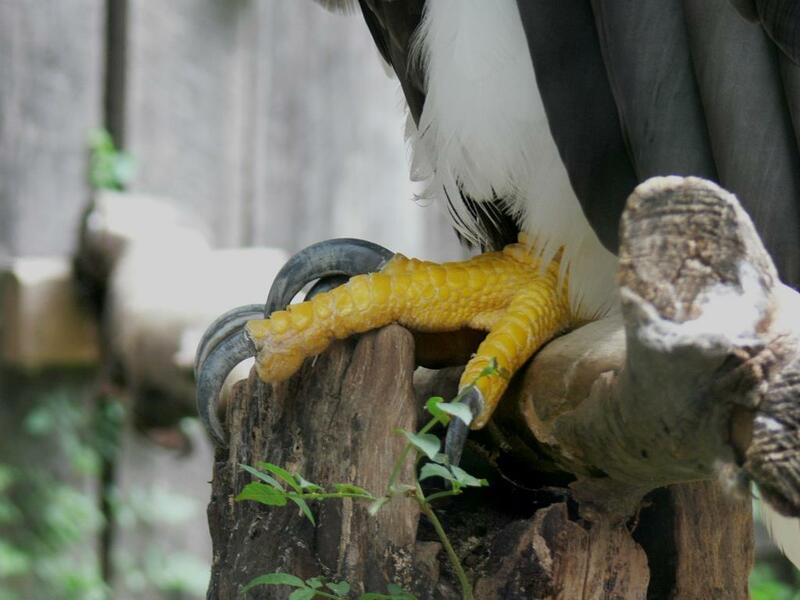 In the midair mating ritual, one eagle will flip upside down and lock talons with another. Both tumble, then break apart to continue flight. Thought to mate for life, but will switch mates if not successful reproducing. Juvenile attains the white head and tail at about 4-5 years of age. The other major variety of eagle, in North America, is the GOLDEN EAGLE, which lives off of prey it seizes from the ground, or from the air. Large and powerful bird of prey that has no trouble taking larger prey such as jackrabbits. Hunts by perching or soaring and watching for movement [on the ground below]. Inhabits mountainous terrain, requiring large territories to provide large supply of food. Thought to mate for life, renewing pair bond late in winter with spectacular high-flying courtship displays. Usually nests on cliff faces, rarely in trees. Uses well-established nest that has been used for generations. Not uncommon for it to add thing to nest such as antlers, bones and barbed wire. Golden Eagles are actually well distributed throughout the Northern Hemisphere, not just in North America, as the range map (below) indicates. 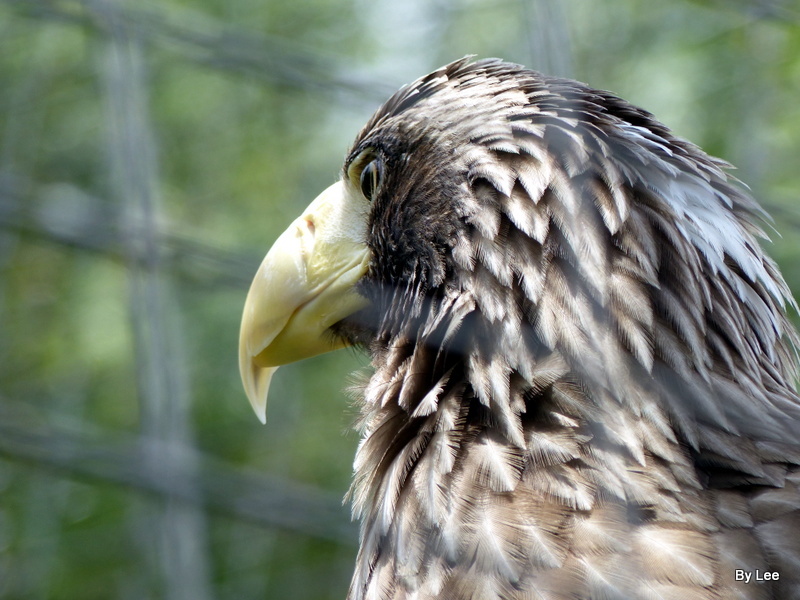 But would you expect there to be many more examples of “eagles” than just the Bald Eagle (Haliaeetus leucocephalos) and the Golden Eagle (Aquila chrysactos)? 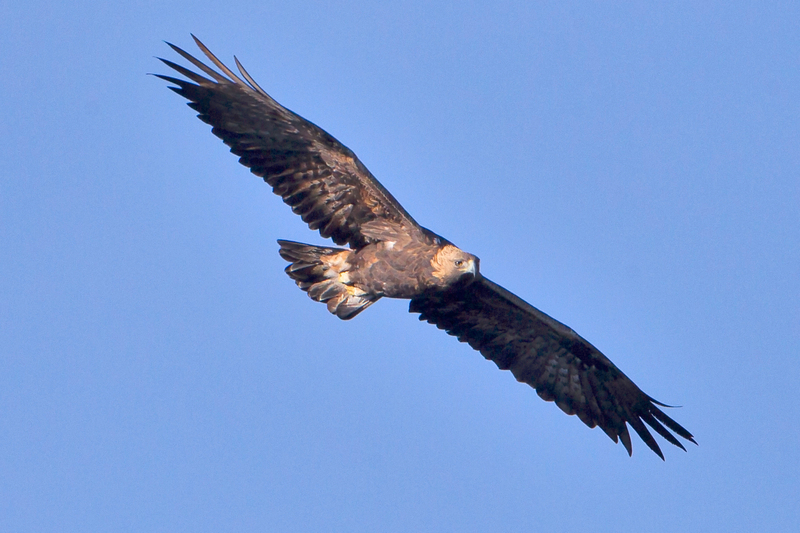 The varieties of Eagles – besides North America’s Bald Eagle and Golden Eagle – are many [see Accipitridae – Kites, Hawks, Eagle ], such as: Indian Black Eagle [found in tropical Africa], Black-and-chestnut Eagle, Bonelli’s Eagle, Chaco Eagle, Crested Eagle, Crowned Eagle, Gurney’s Eagle, Harpy Eagle, Eastern Imperial Eagle, Spanish Imperial Eagle, Little Eagle, Long-crested Eagle, Martial Eagle, Papuan Eagle, Philippine Eagle, Pygmy Eagle, Grey Sea Eagle [a/k/a Ørn and White-tailed Sea-Eagle], Sanford’s Sea Eagle, Steller’s Sea Eagle, White-bellied Sea Eagle, Andaman Serpent Eagle, Congo Serpent Eagle, Crested Serpent Eagle, Madagascan Serpent Eagle, Mountain Serpent Eagle, Great Nicobar Serpent Eagle, Philippine Serpent Eagle, Sulawesi Serpent Eagle, Southern Banded Snake Eagle, Western Banded Snake Eagle, Beaudouin’s Snake Eagle, Black-chested Snake Eagle, Brown Snake Eagle, Short-toed Snake Eagle, Solitary Eagle, African Fish Eagle, Madagascan Fish Eagle, Pallas’s Fish Eagle, Lesser Fish Eagle, Grey-headed Fish Eagle, Changeable Hawk-Eagle, Flores Hawk-Eagle, Mountain Hawk-Eagle, Legge’s Hawk-Eagle, Blyth’s Hawk-Eagle, Javan Hawk-Eagle, Sulawesi Hawk-Eagle, Philippine Hawk-Eagle, Pinsker’s Hawk-Eagle, Wallace’s Hawk-Eagle, Black Hawk-Eagle, Black-and-white Hawk-Eagle, Ornate Hawk-Eagle, Rufous-bellied Hawk-Eagle, Ayre’s Hawk-Eagle, Cassin’s Hawk-Eagle, African Hawk-Eagle, Booted Eagle, Lesser Spotted Eagle, Greater Spotted Eagle, Indian Spotted Eagle, Wahlberg’s Eagle, Tawny Eagle, Wedge-tailed Eagle, Verreaux’s Eagle [a/k/a African Black Eagle], Black-chested Buzzard Eagle, and Steppe Eagle! By conserving (carefully using, not wasting) his energy, the bald eagle can flap his wings only when he needs to, and he can rise to very high places in the air, which also means that the eagles can reach high places on top of mountains or cliffs that other animals cannot reach. So an eagles’ nest (called an “eyrie”) can be far away from egg-eating animals that might bother parent eagles and try to eat their eggs before they have a chance to hatch into baby eaglets (the baby eaglets are called “hatchlings” when they first hatch). 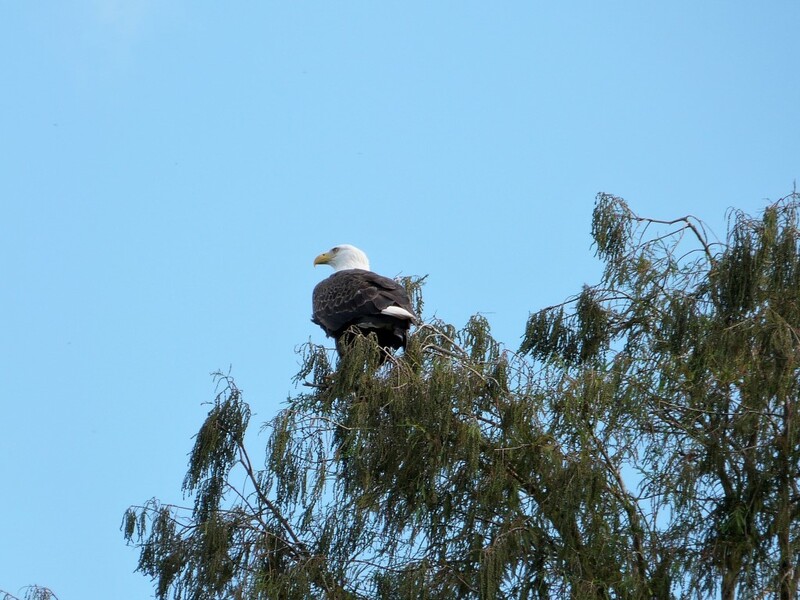 Bald eagles, like other kinds of eagles, often live in rocky places in high places, so it is not surprising that people (including Biblical authors) compare highness with flying and nesting behaviors of eagles. 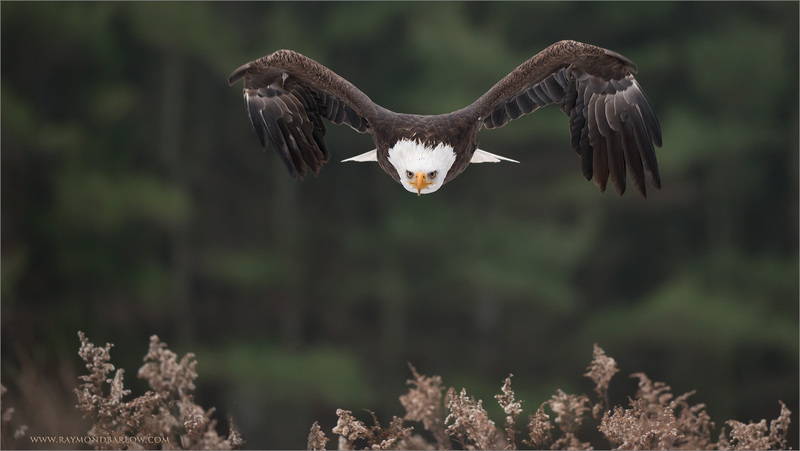 One example of highness being compared to the nesting habits of eagles is found in the Bible, in the Book of Obadiah (at Obadiah 1:3-4), where the eagle is described as a creature that lives in high places, much closer to the stars than do most other animals (or people). 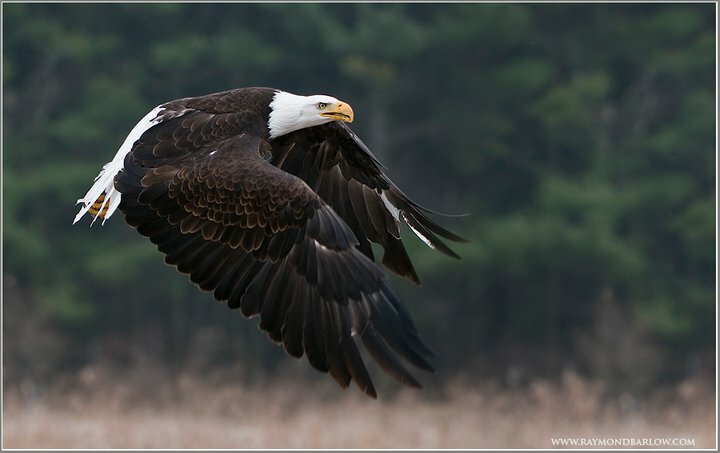 Another Old Testament book in the Bible, the Book of Job, refers (at Job 39:27) to the eagle as mounting up into the air by God’s command (because God programs eagles to fly up into the air the way that they do), and as nesting in high places (because God programs eagles to do this also). Eagles are good parents, training their sons and daughters to live like eagles (see Deuteronomy 32:11). 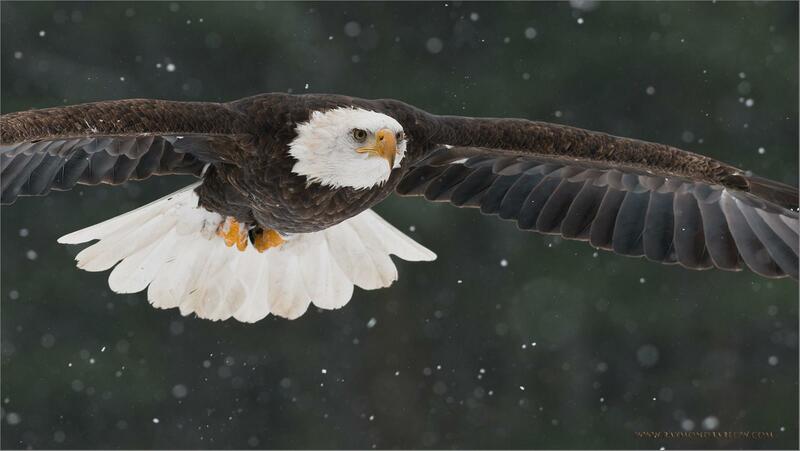 Eagles can fly, like dive-bombing airplanes, at great speeds (see 2nd Samuel 1:23 and Lamentations 4:19). Their strength is renewed from time to time, as their feather-cover adjusts to their growing bodies (see Isaiah 40:31 and Psalms 103:5). 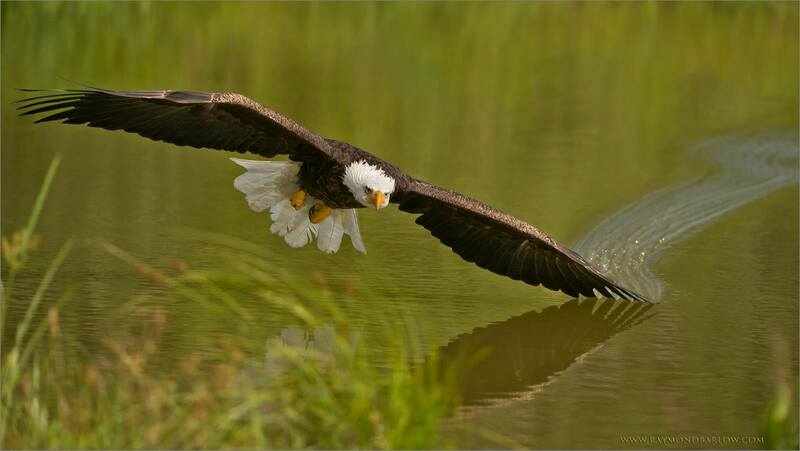 Eagles are known for their gracefulness and dignity (see Proverbs 30:19). 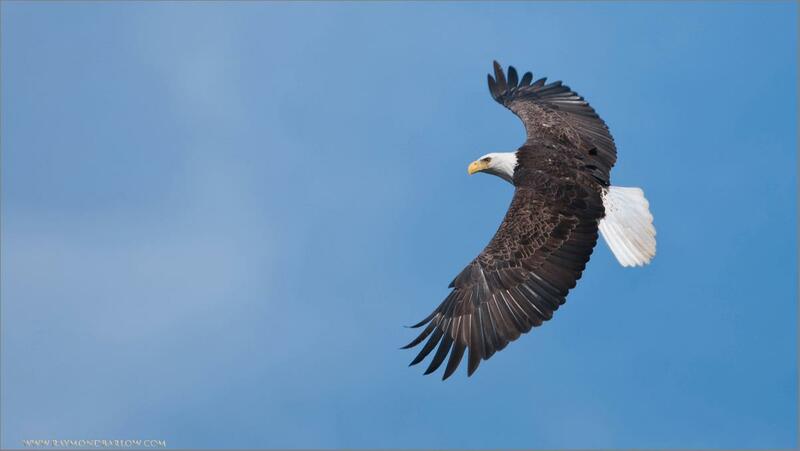 In fact, eagles fly very high in the air as a matter of habit – above most other birds (see Proverbs 23:5). 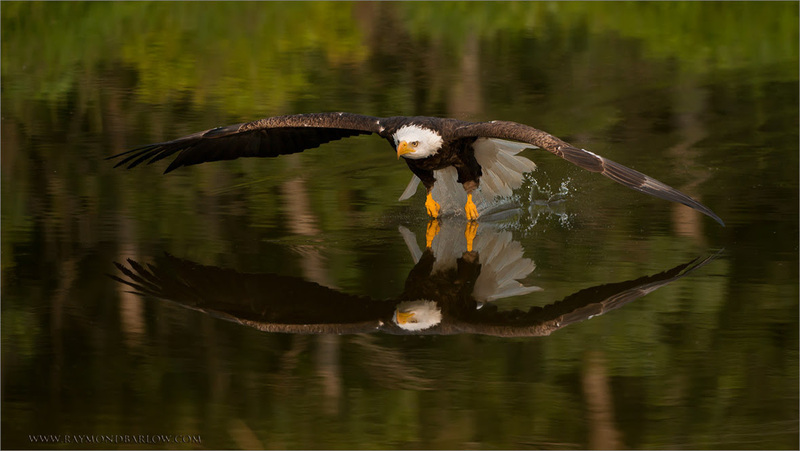 [Quoting from James J. S. Johnson, “Alaska’s Bald Eagle”]. Consider – for just a few representative examples – the eagles that appear on the flags – some present, some past — of these national and state/provincial flags: Albania; American Samoa; Austria (armorial flag); Brandenburg, Germany; Ecuador (armorial banner); Egypt; Geneva, Switzerland; Germany (armorial flag ); Iowa; Italian president’s flag (AD1880-AD1946); Jordan (armorial banner); Mexico; North Dakota; Oregon (front side of state flag); Pennsylvania; Poland (armorial flag); Prussia (armorial banner, AD1819-AD1850); (Moldova; Mount Athos (autonomous Greek protectorate); Russian Czar’s banner (18th century A.D.); Serbia (during AD1882-AD1918); Silesia (until absorption by Prussia in AD1742 – parts of Silesia now lay within Poland, Germany, and the Czech Republic); United States Coast Guard and Marine Corps; Utah; Virgin Islands (of the USA); Zambia; etc. 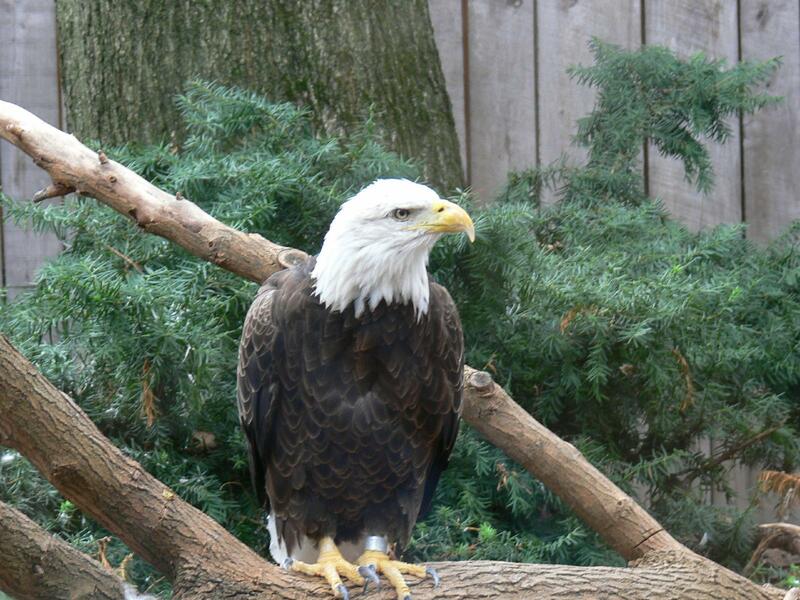 No wonder so many countries choose to include an eagle in their official coat-of-arms — these birds are truly regal! Now for another category of “E” birds, the eiders. Eiders are large sea-ducks, the largest wild ducks in North America and Europe – with the exception of the Muscovy Duck (which, in parts of Texas and Florida, occurs in the wild). Examples of eiders include the Common Eider (Somateria mollissima), King Eider (Someteria spectabilis), and Spectacled Eider (Somateria fischeri), and Steller’s Eider (Polysticta stelleri), all four of which varieties are found in Alaskan waters. Eiders in the wild (including Steller’s Eider, misleadingly classified as a “different genus” of eider) are known to hybridize, so (obviously) all eiders descend from the same created kind. Regarding downy-feather-famous Eiders, see, Lee Dusing’s “The Eider: The Cushion Makers (Nuggets Plus)”. Eiders are true mariners, “sea ducks”, a term that includes mergansers, oldsquaw (a/k/a “long-tailed duck”), bufflehead, goldeneyes, and (of course) eiders. Large sea-ducks of northern coastal waters. Adult males distinctive [in physical appearance], but other plumages similar; immatures take two or more years to reach maturity, males having confusing variety of piebald plumages [i.e., the usual colored feathering is modified by partial leucism, so that the usual black plumage is whitish, yet feathers of rainbow colors are not whitewashed]. Head-and-bill shape important [for identification], especially extent of feathering onto bill-base. God willing, the next contribution to this alphabetic series will be some more “E” birds – perhaps Egrets, Emus, and Earthcreepers! Meanwhile, in accordance with Psalm 119:33-40, use God’s Word as you attentively and alertly live life, daily, with its opportunities to follow Christ. (Hey!) Carefully interpret whatever you see, by the wisdom of God’s Word, as you keep your eyes open, like the observant eagle! 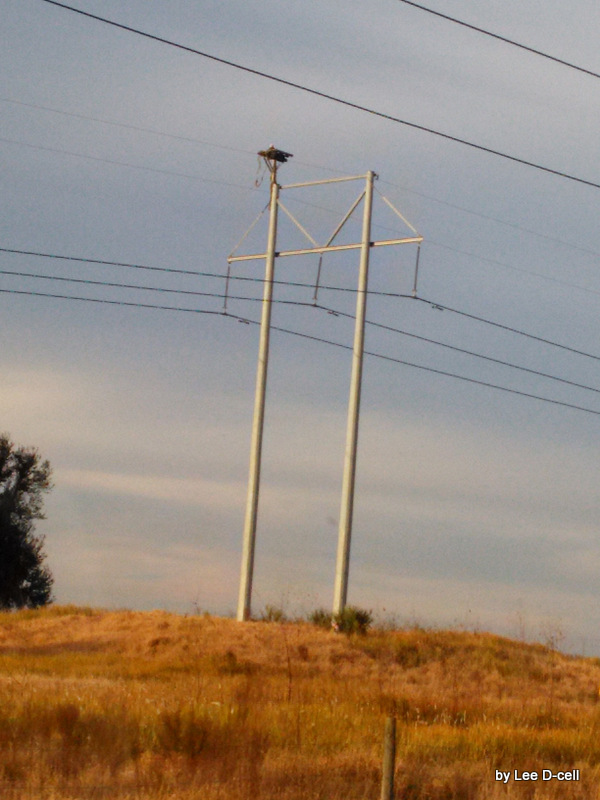 Last evening while on the way back from Bartow, a seven mile journey, we spotted not one, not two, but three Bald Eagles. Unfortunately, I again did not have anything with me except the cell phone. Dan was able to slow down a little, but with someone coming, we could not stop. We have been rather busy lately and haven’t had time to go birdwatching. But, the Lord knows how to give us unexpected blessings along the way to brighten our days. 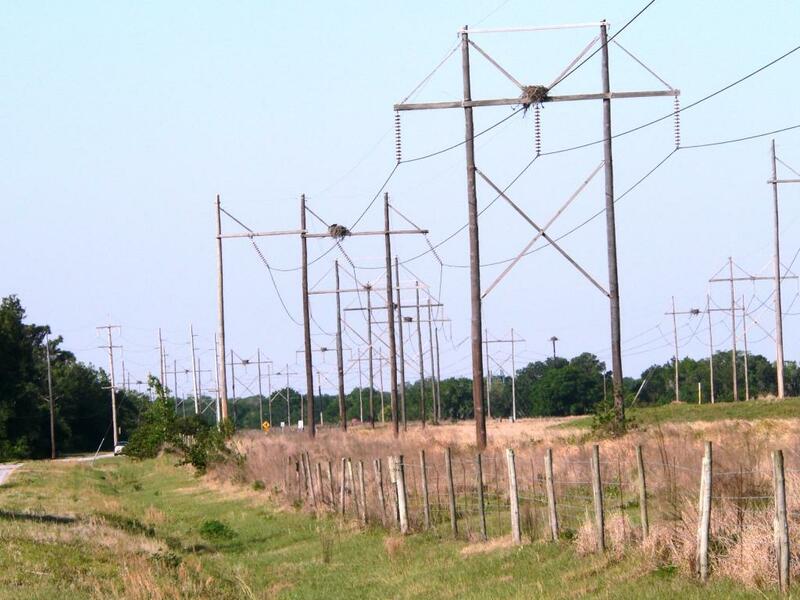 I have shown photos of the Old Bartow Road before. 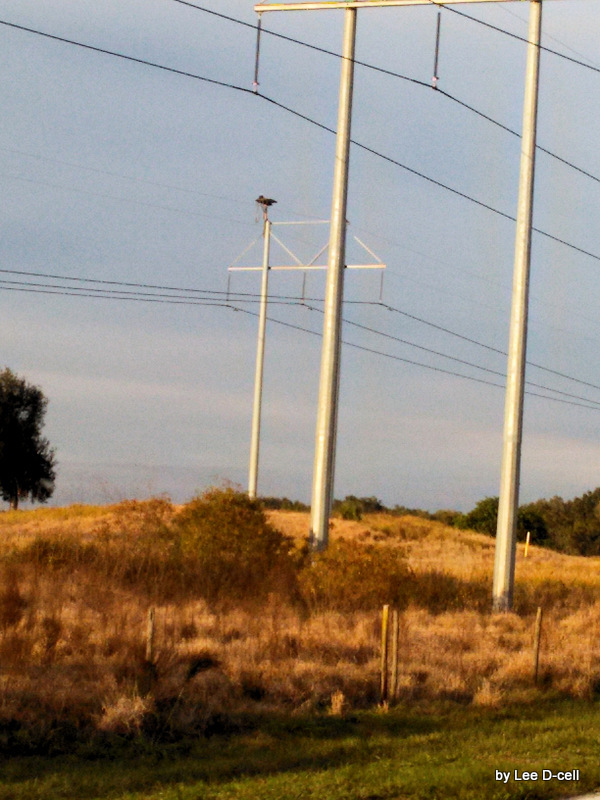 Because of the decline in Ospreys, many years ago, they placed platforms on top of various power poles. These are some of them. The Osprey come back from about the middle of January on through February. They raise their young on the platforms and then around May to June they seem to disappear. 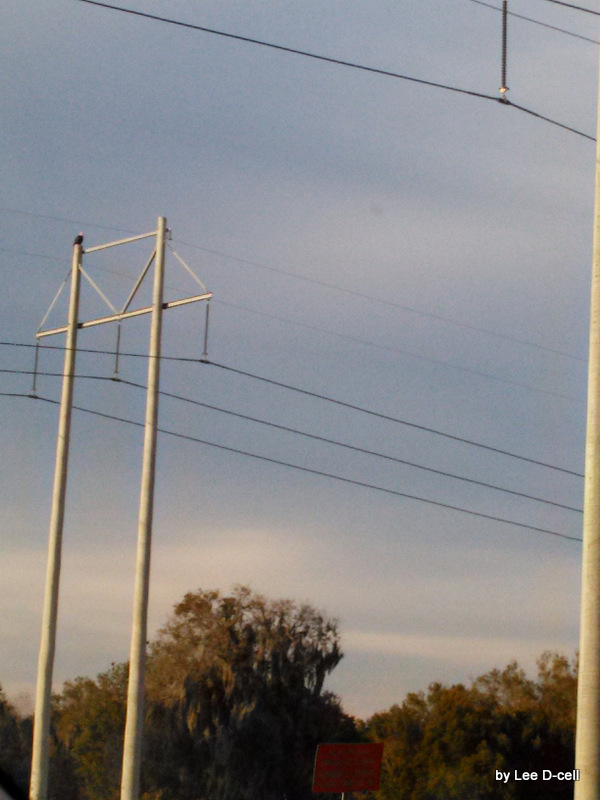 Polk County has numerous Bald Eagles come down for the winter and are one of my favorite “snow birds” (that is a term for our winter human vistors). 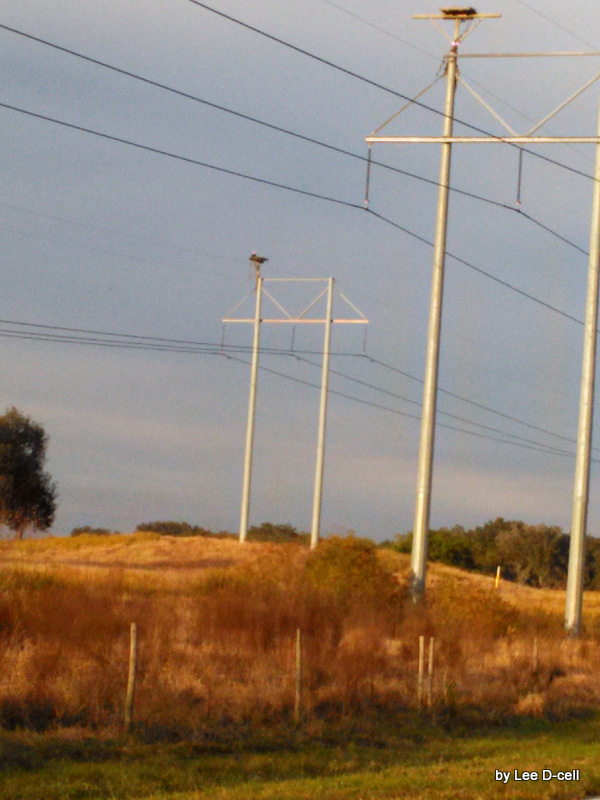 Since most of the Osprey haven’t arrived yet, the Bald Eagles have been sitting on these lately. Not sure who will give way when the Osprey do arrive. Hummm! Actually, the fact that these platforms were placed are a good thing and shows one of the responsibilities that man was given by the Lord. Man was given dominion over the earth and the critters included. Dominion did not mean dominance, but one of the meanings is to help preserve them. I received an email newsletter from Raymond Barlow today with this photo. Oh, my! What a shot. Ray has been one of the first photographers that gave permission to use his photos on this blog. After sending a quick note up to him (Canada), that permission remains and here are some of his latest Bald Eagle photos. If you click on these photos you will see them much larger. Thank you, Ray. 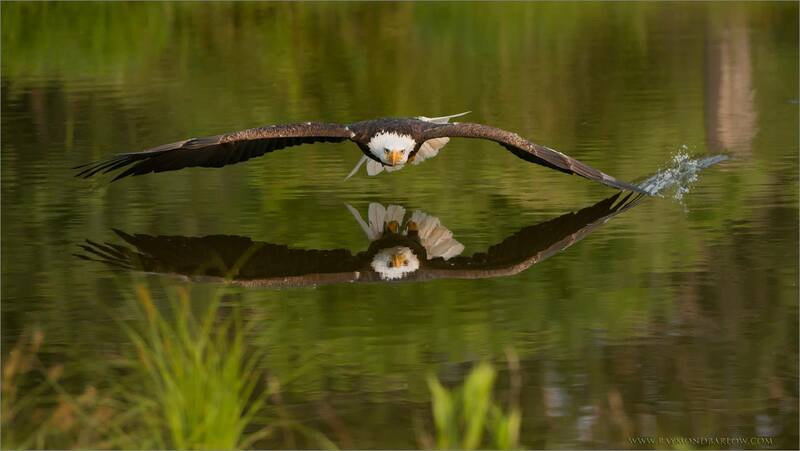 Thank you Lord for creating such fantastic birds, especially Eagles.